For tennis aficionados the annual pilgrimage to Wimbledon is a journey to the holy grail of the sport. Some others may indulge in slot games with tennis theme like they have on Casumo to whet their appetite but the truth is that few sporting events come close to matching the iconic competition for grandeur and history, not to mention the sizzling stroke play that is often witnessed on the grass courts. Many a tennis player who has won the prestigious tournament has gone on to become one of the game’s greatest. What you may not know is that the next champion is probably stroking the ball at one of the many famous tennis clubs in London, home to Wimbledon. 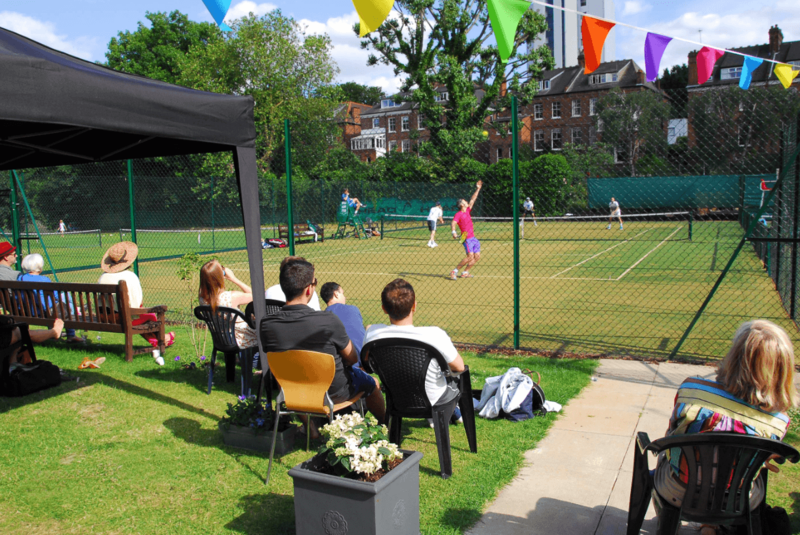 So, if you are looking to get some practice in the city, we have curated a list of the best tennis clubs. If you are looking to get away from the hustle and bustle of the city and practice your game against a calm, serene backdrop, you must head to the Coolhurst Tennis Club. The calm setting aside, you can indulge in seven hard courts, out of which two are converted into indoor courts during the cold months from October to April. The centre also has three grass courts that open during the summer and three courts with synthetic grass. 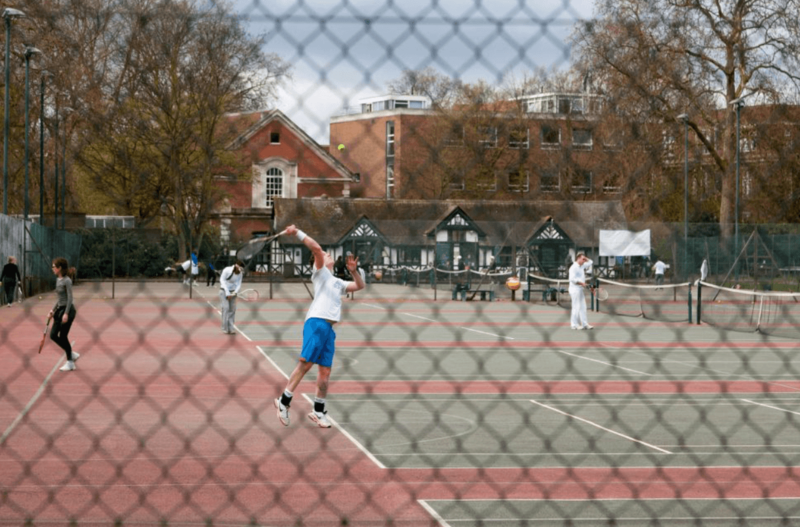 When it comes to indoor tennis courts, there are not many in London that can match the facilities at Islington Tennis Centre. There are six indoor courts that are very well maintained, providing a near-perfect surface for you to practice your booming serves and drives. The courts are attached to a viewing gallery as well, which means you can have your friends and family along to watch you play. If the architecture of the club doesn’t draw your attention with its mock Tudor façade, then its services definitely will. The tennis centre has twelve hardwood courts maintained in mint condition. As it lies close to Regents Park, you can expect the soothing sounds of nature to accompany your shots. You will also receive pointers on the game with the Will to Win coaching company that provides lessons every day. Apart from producing fine footballing facilities, West Ham also offers some impressive tennis facilities for you to indulge in. The most appealing aspect of the facilities are that they are open to everyone and anyone. All you have to do is arrive with your kit and your hitting partner, pay at the counter and use the courts. They feel spacious and provide an ideal setting to get some good game time. The West Ham Park Tennis Courts are maintained by the Corporation of London.